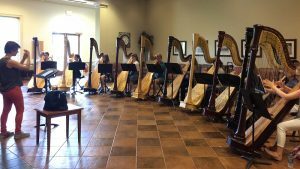 Young Artist's Harp Seminar – Where harpists come to play! 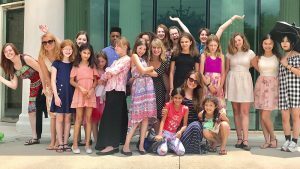 Looking for a summer harp program? Join us this summer at Kenyon College! YAHS students come from throughout the US and abroad. 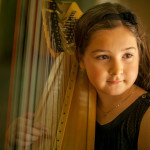 Most are very serious about the harp and want to meet others who share their passion. 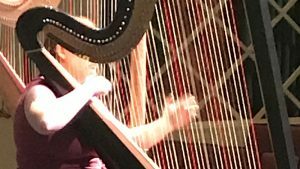 Many go on to careers in music or music related fields, while others continue to keep the harp an important part of their life as they pursue careers outside music. 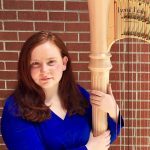 “YAHS has prepared me to become a better harpist in so many ways, from mock orchestra auditions to hours of ensemble experience. 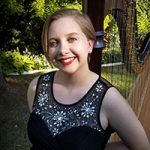 Being surrounded with incredible peers, teachers, and guest artists for two weeks gave me the chance to better notice technique and learn to play with more confidence. The activities are always amazing, and it’s a great way to make life-long friends. Plus, Kenyon college is beautiful, and exciting! Have you ever wanted to know what Judy Loman likes to cook in her spare time? Well now you can! 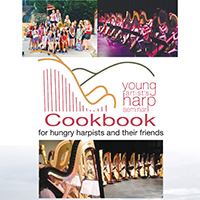 The Young Artist’s Harp Seminar Cookbook is full of over 120 recipes from YAHS faculty, guest artists, alumni, and friends. From salads to cakes, discover what your favorite harpists are preparing in their kitchens! 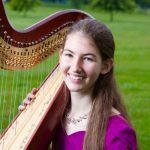 Would you like to help a young harpist attend the YAHS program? Please consider a donation to our scholarship fund. 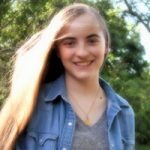 YAHS is a non-profit organization based in Georgia; your donation may be eligible for tax benefits.